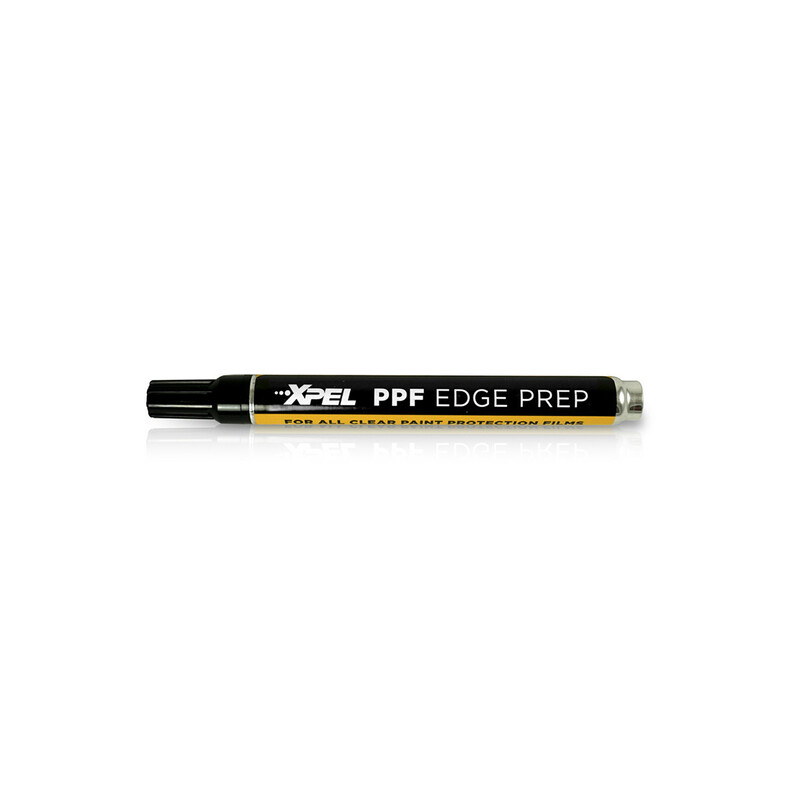 Hi PPF experts, does anyone have any experience with Xpel's ppf edge prep marker? I just had my hood and front bumper wrapped and there is some slight lifting on a few areas that I want to tack down before it gets worse or crudded up. If this marker is safe and easy to use, I am all for doing it myself instead of bringing it back for minor touch ups. I've read about Pro Bond and 3M 94 Primer and want to make sure Xpel's marker is not as permanent or aggressive. And I definitely want to ensure safe removal of the ppf without clearcoat damage in the future! Thanks for your expertise gents. Thank you for the reply Jeff. I gave it a shot since I'd rather do these small repairs myself and I was surprised at how well the edge prep marker worked! From what I understand it basically acts as a solvent and softens the glue, giving it stronger adhesion properties. It worked perfectly for my needs.